The City of Fulton provides a text messaging service to alert residents and businesses of winter weather events declared by the City of Fulton. Depending on conditions, parking on certain streets may be limited or totally restricted. 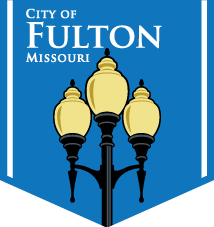 The city’s official snow policy can be view at www.fultonmo.org/snowpolicy. Please provide your cell phone number below to receive text message alerts when there are substantial winter events. Text messaging rates do apply. If your cell phone provider isn't listed above, select "Other" from the drop down menu. Contact your cell phone provider to find out the correct address needed to receive text messages from email. Type this address in the box that appears below.